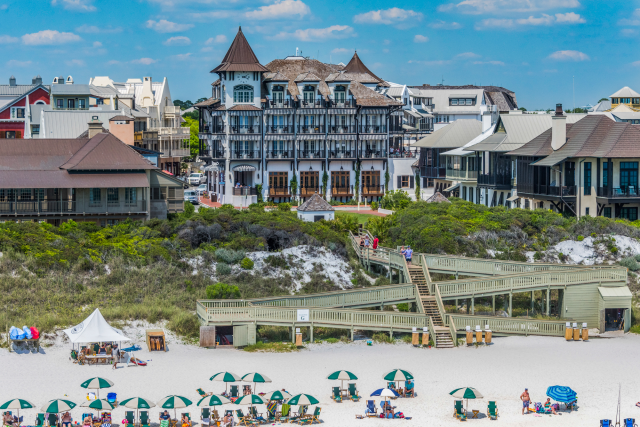 They say that breakfast is the most important meal of the day, and that is especially true when you’re on vacation in Destin, Florida! There is nothing like a hearty (and delicious) breakfast to give you the energy you need to enjoy a full day of fun on the Emerald Coast. 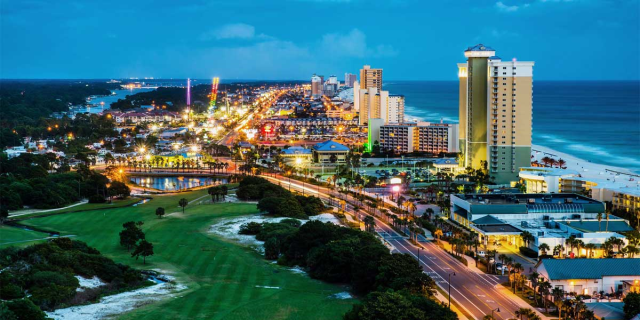 To help you make the most of your getaway, RealJoy Vacations has put together a guide to five of the best breakfast places in Destin FL. 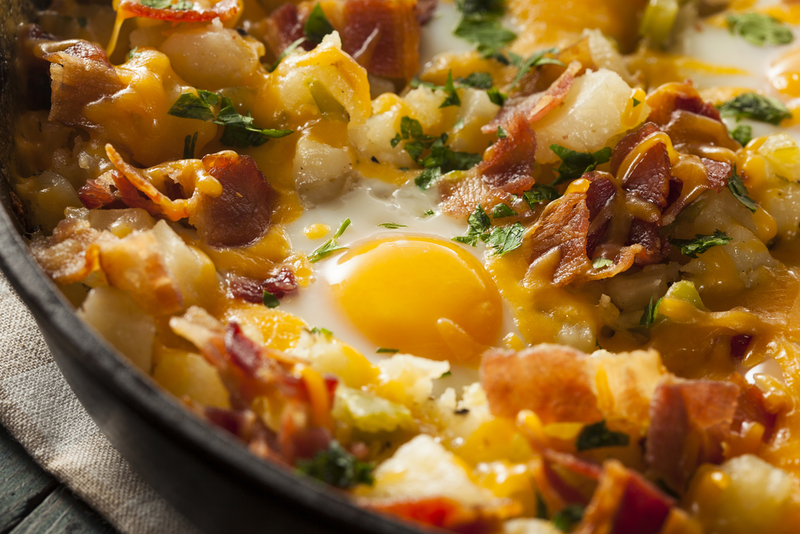 Another Broken Egg Cafe is a can’t-miss spot for breakfast or brunch. This restaurant is famous for its biscuit beignets, which are a unique take on the classic New Orleans fried dough treat. Other highlights of Another Broken Egg Cafe’s menu include the Cinnamon Roll French Toast, Bananas Foster Pancakes, and Crab Cake Benedict. Guests who like to enjoy an adult beverage during breakfast will love the cafe’s mimosas or Bloody Marys. Due to its popularity, there is frequently a wait at Another Broken Egg Cafe, but your patience will definitely be rewarded! 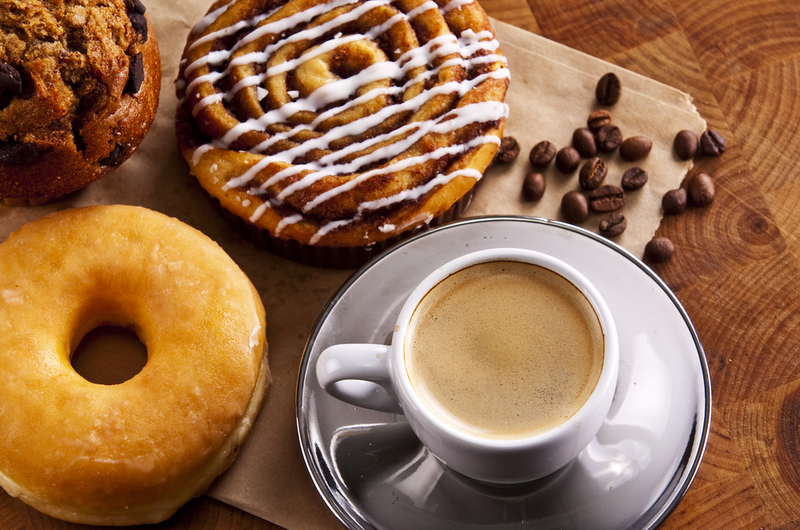 Anyone with a sweet tooth will definitely want to dine at the Donut Hole Cafe & Bakery. This legendary restaurant has built a devoted following for its irresistible donuts, donut holes, and other pastries. In addition to its baked goods, the Donut Hole also offers a full menu with all of your breakfast favorites, including omelets, french toast, pancakes, and more. The Donut Hole serves breakfast all day, so feel free to order a Belgian waffle for dinner! While you’re at the cafe, consider picking up one of their fantastic Key lime pies. 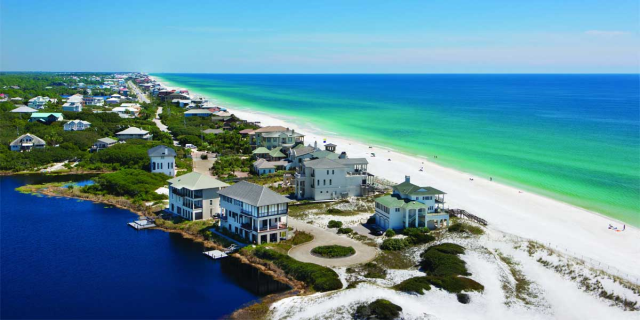 Capriccio Cafe offers a taste of Italy on the Emerald Coast! This unique cafe imports all of its coffee, cheeses, and meats from Italy to create authentic European breakfast items. Guests can enjoy a variety of sweet and savory crepes that are filled with your choice of gourmet ingredients, such as fresh mozzarella, prosciutto, mascarpone, and Nutella. 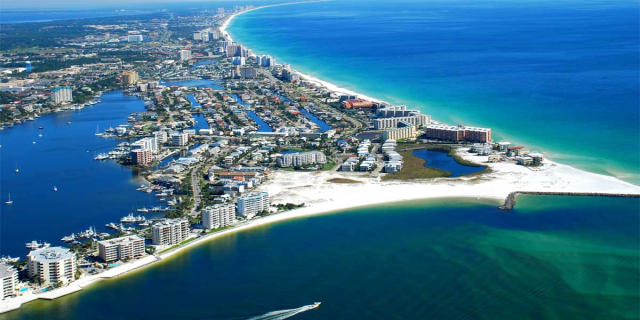 It’s easy to see why Capriccio Cafe is one of the very best breakfast places in Destin FL. Breakfast at Asiago’s Skillet never disappoints! This popular restaurant specializes in scratch-made breakfast fare. Some of the most talked about dishes at Asiago’s Skillet include their biscuits and honey butter, Country Fried Steak Skillet, Seafood Omelet, and Breakfast Burrito. Night owls will be pleased to find that Asiago’s Skillet is open from midnight to noon. 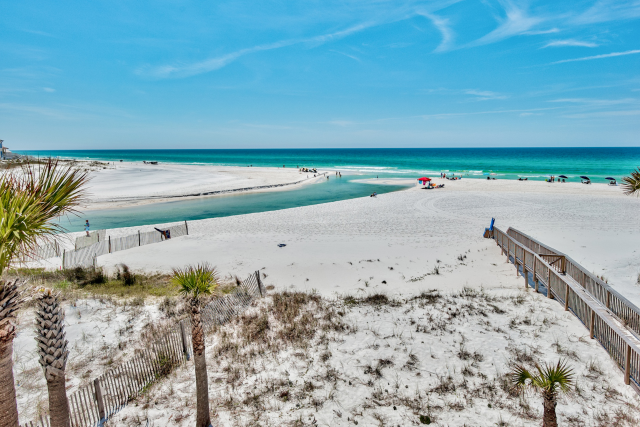 As you probably guessed by its name, The Pancakery is Destin’s top destination for flapjacks. Guests will love this restaurant’s creative pancake varieties, which include The Big Apple, The Chocolatier, Strawberry Fields, and Blueberry Hill. Be sure to come hungry, because the portions at The Pancakery are very generous! 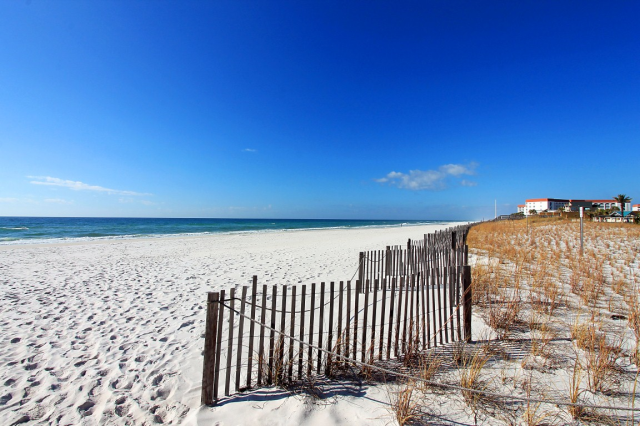 When you stay with RealJoy Vacations, you will be near all of these incredible breakfast places in Destin FL. 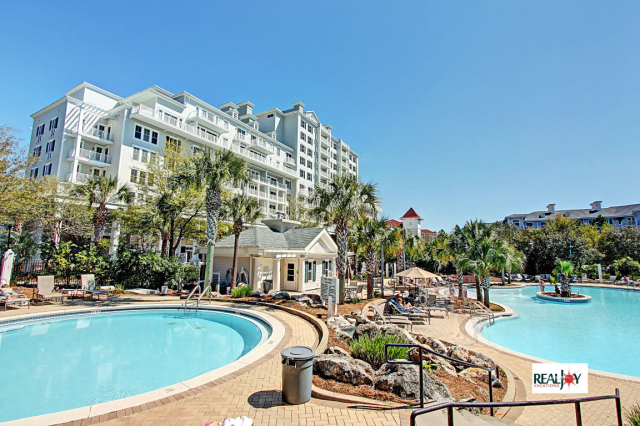 Our vacation homes come with your choice of awesome amenities, including gorgeous views, fully furnished kitchens, flat screen TVs, swimming pool access, outdoor fire pits, and proximity to the beach. 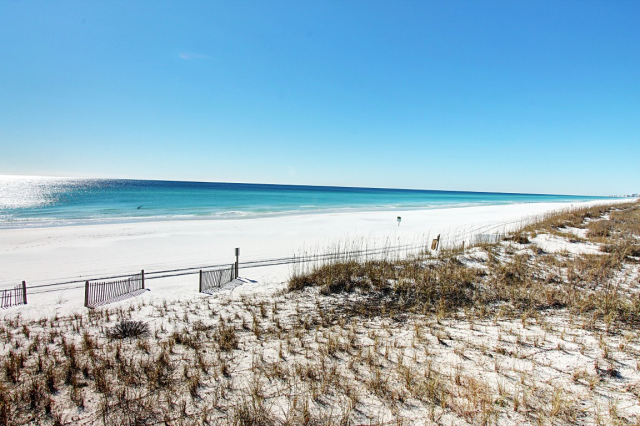 To start planning your vacation, browse our selection of Destin vacation rentals!